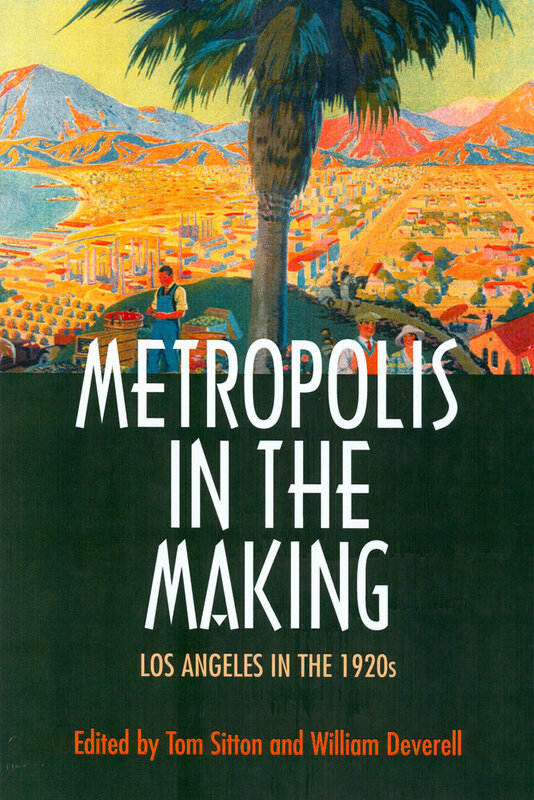 These essays showcase the work of a new generation of scholars who are turning their attention to the history of the City of Angels to create a richer, more detailed picture of our urban past. 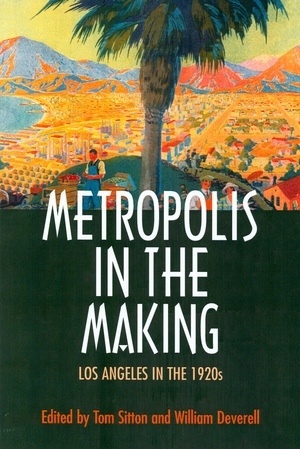 The essays provide a fascinating look at life in the new suburbs, in the oil fields, in the movie studios, at church, and at the polling place as they reconceptualize the origins of contemporary urban problems and promise in Los Angeles and beyond. Adding to its interest, the volume is illustrated with period photography, much of which has not been published before. Tom Sitton is Curator of History at the Natural History Museum of Los Angeles County, and author of John Randolph Haynes: California Progressivism (1992) and The Haynes Foundation and Urban Reform Philanthropy in Los Angeles (1999).